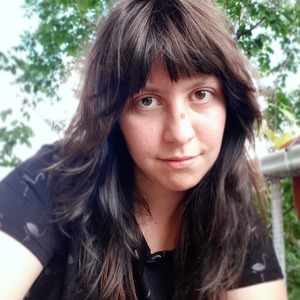 Stream Description: https://twitch.tv/artkarolina My streamer friend Hello & I have planned a multistream for this Sunday at 3PM EST. We will be likely making up weird hybrids from prompts (animal + object), finger painting or something else that won't be a masterpiece (or maybe will be). Come up with some really good prompt suggestions! Last time we did a multistream, we did portraits of each other and we want to do something a little less demanding.